Pook & Pook, Inc. warm up for Labor Day next week when they present their largest ever online only sale, a three-day extravaganza featuring over 2,300 lots. Set down for September 1, 2 & 3, the auction series include items from individual collectors, estates and institutions from all over the country. What a way for the company to kick off its long awaited fall auction calendar! The Online Americana auction on Tuesday, September 1 offers bidders a chance to own classic pieces of American decorative arts. 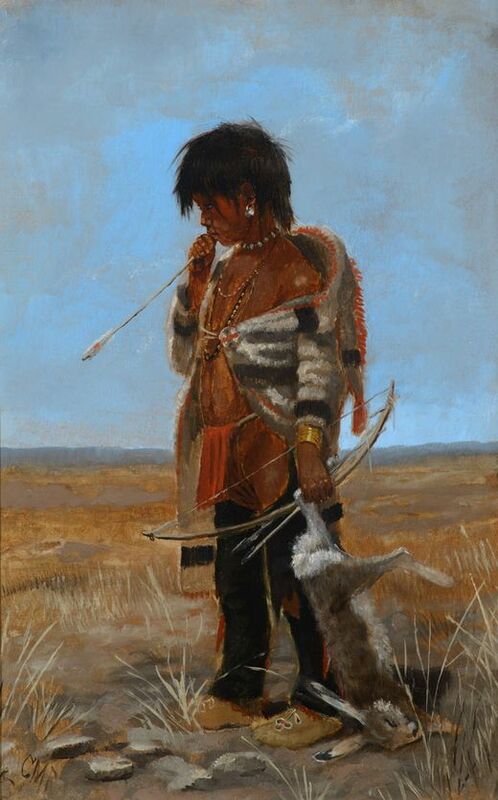 This highly accessible sale includes strong examples of folk and fine art, furniture, stoneware, silver, metal and woodwork, Toys, Native American objects, and a variety of Pennsylvania-made pieces. The Decorative Arts auction on September 2 is 1000 lots strong and is not limited by geographic location. The majority of the pieces offered come from the finely curated collection of Philadelphia’s DeHoogh Gallery, a true cabinet of curiosities known for quality, diversity, and the scholarly inclinations of owners Eric DeHoogh and Robert Lindsley. 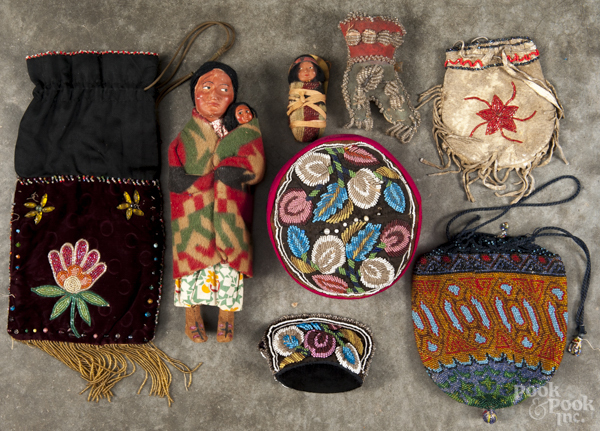 Bidders will find the sale particularly strong in ethnographic art, along with European porcelain, furniture, glass, and a wealth of other decorative items. The auction series ends Thursday, September 3 with The Clocks and Watches sale. Over 300 lots of clocks consigned by local educational institutions and private collectors will cross the auction block. 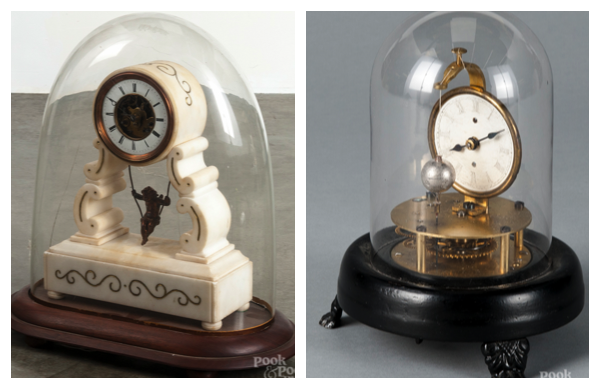 Pook & Pook, Inc. has built a stellar reputation over the years for its sales of tall case clocks, an item that will be well represented in Thursday’s sale. Look now at full catalogs for all three auctions.